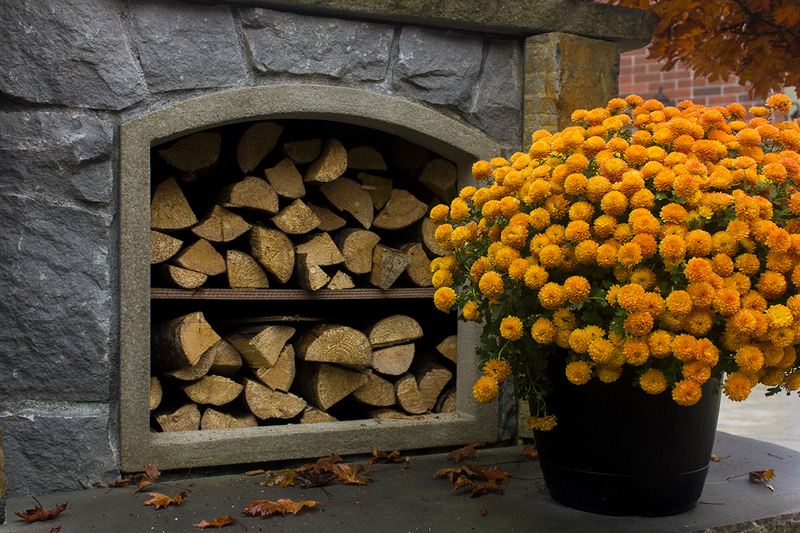 The wood is all stacked, flowers are placed. The rustling of the falling leaves surround us as the cold begins to take. It’s the best time of the year.